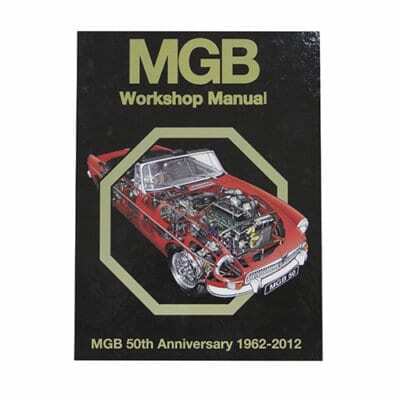 Give new life to your MGB! 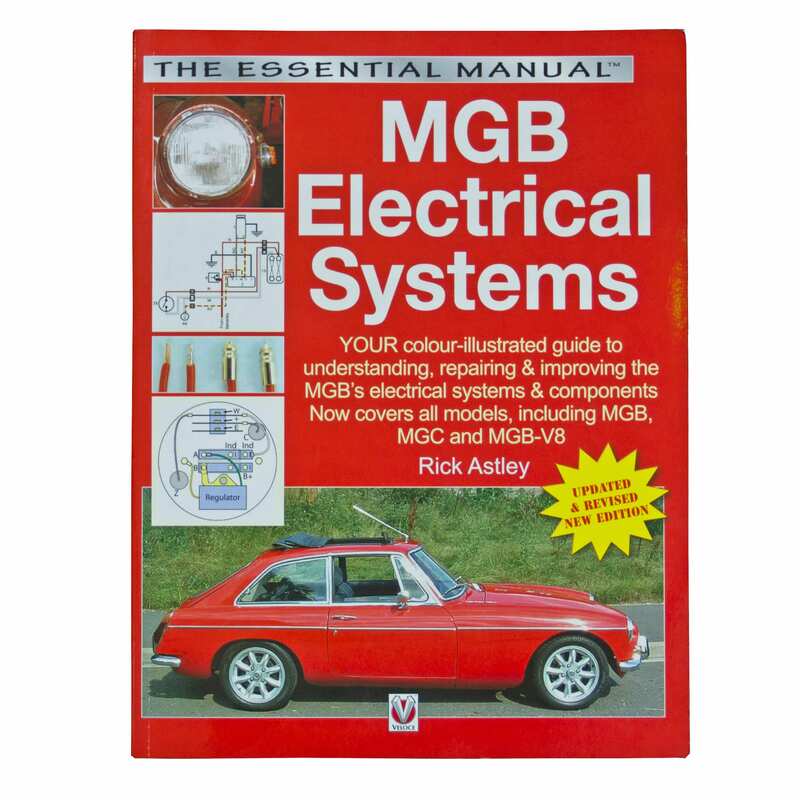 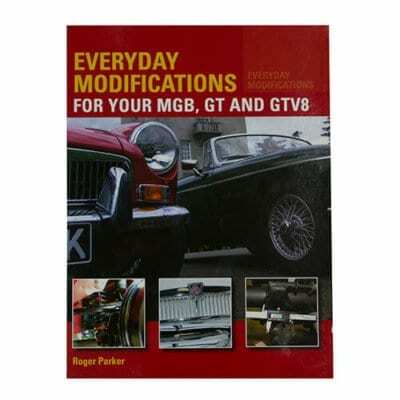 With the aid of nearly 1,400 illustrations, and a text aimed at the do-it-yourselfer, this information-packed volume provides detailed, step-by-step information on everything you need to renovate your MGB body, interior, upholstery, engine, and electrical components. 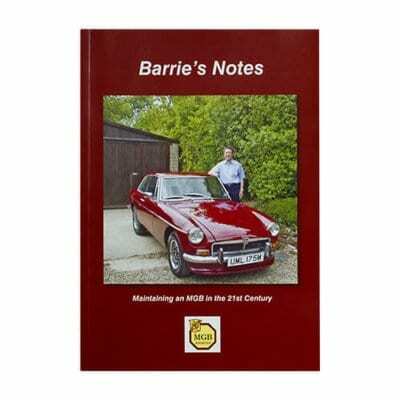 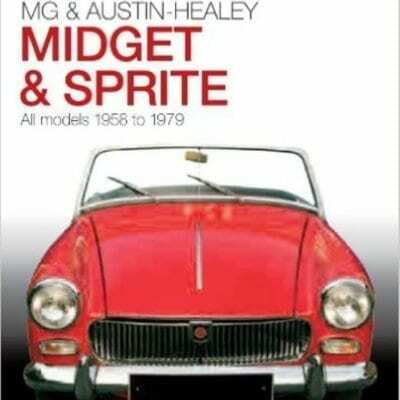 Contains complete and detailed information on how to build a Heritage MGB, and tells how to buy an MGB, MGC or MGB V8 and the pitfalls to avoid. 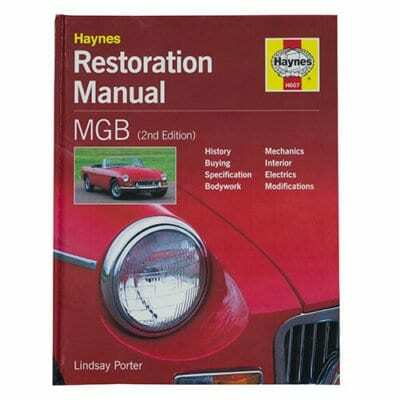 The finest MGB restoration book published to date. 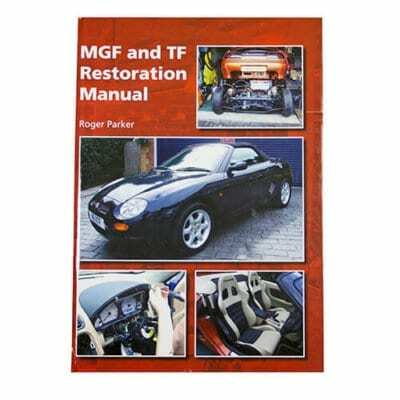 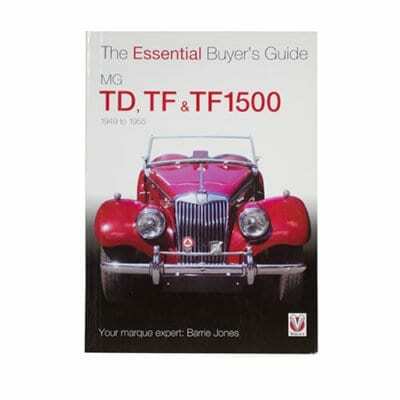 MGF/TF Restoration Manual provides the MGF/TF owner with a complete workshop guide to mechanical and body restoration for the cars. 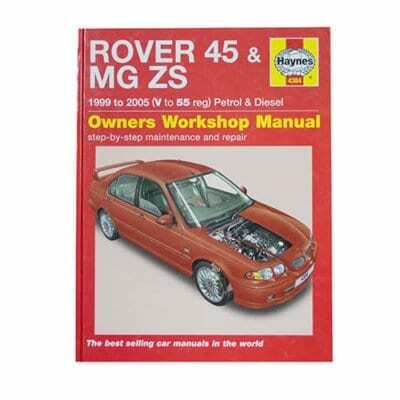 It shows the reader how to assess a car’s condition and breaks each task down into step-by-step photography and instructions, from minor repairs and maintenance procedures to a full engine strip and rebuild.